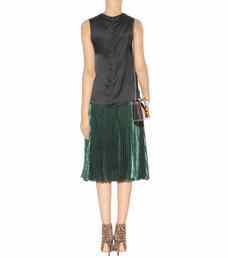 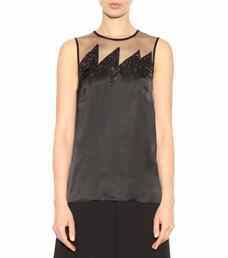 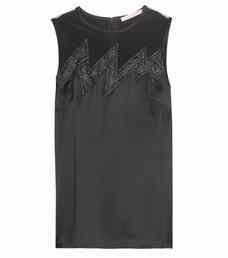 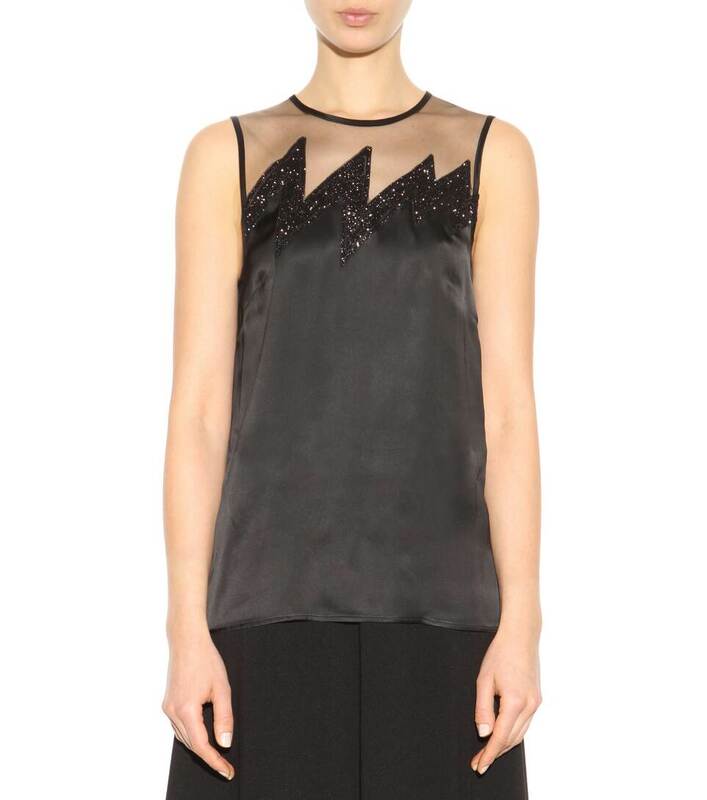 This Christopher Kane top brings all-black elegance to another level. 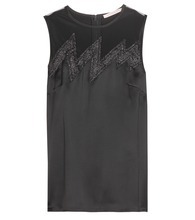 A glittered zigzag across the chest breaks up a satin-esque fabric from the top's sheer yoke. 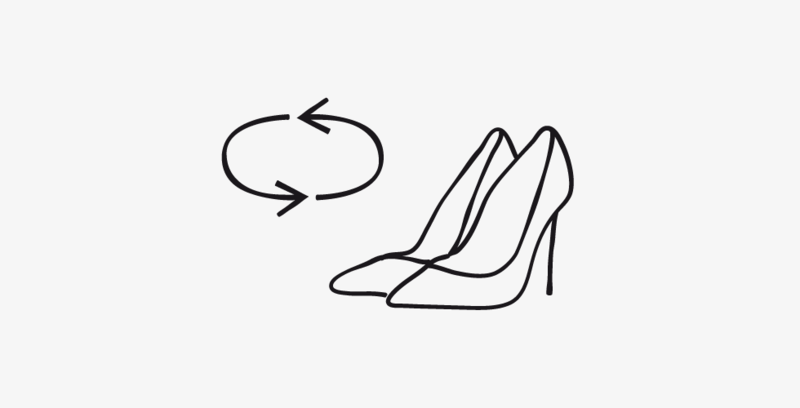 We're wearing ours with a metallic skirt for a glitzy alternative to your cocktail dresses.